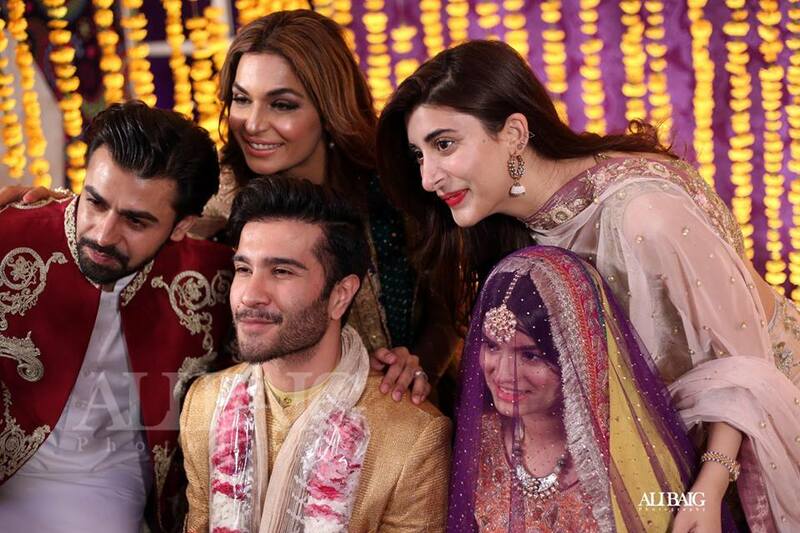 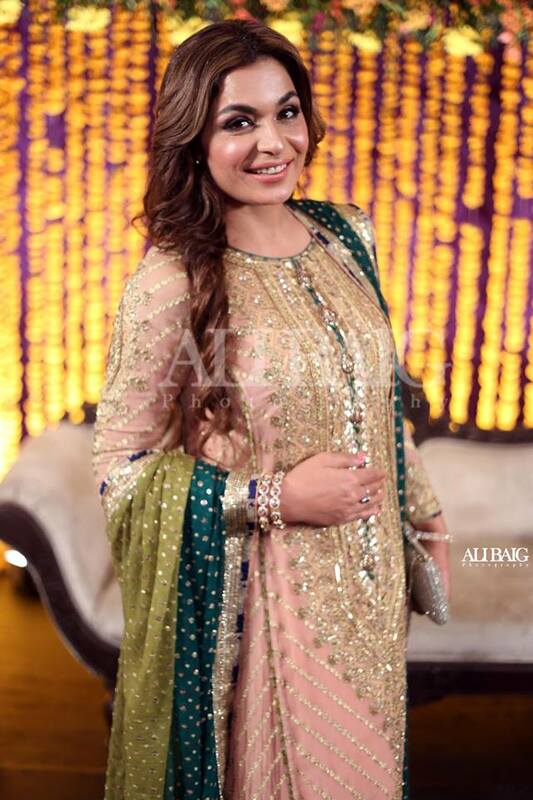 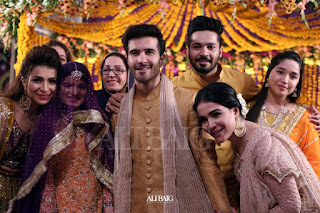 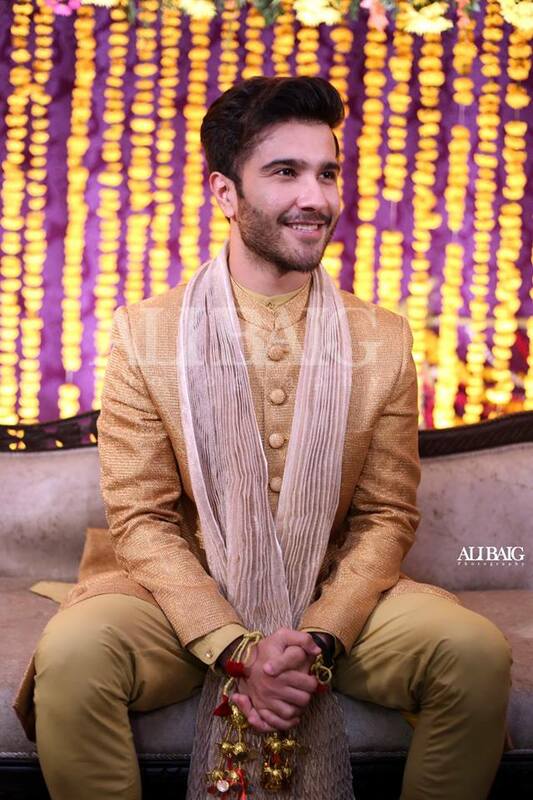 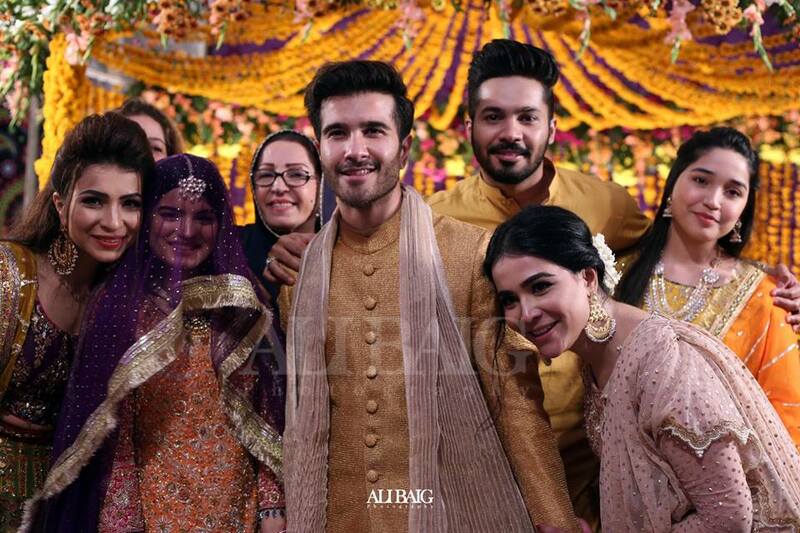 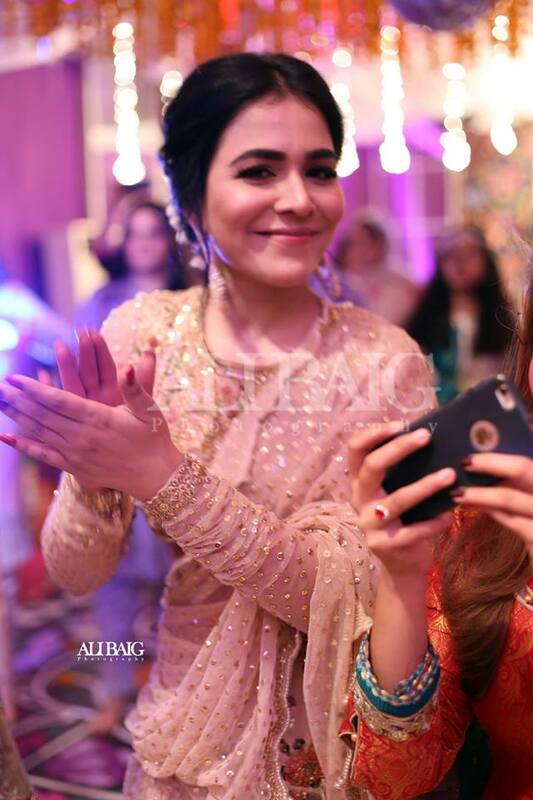 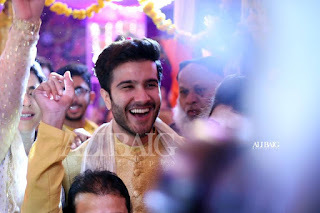 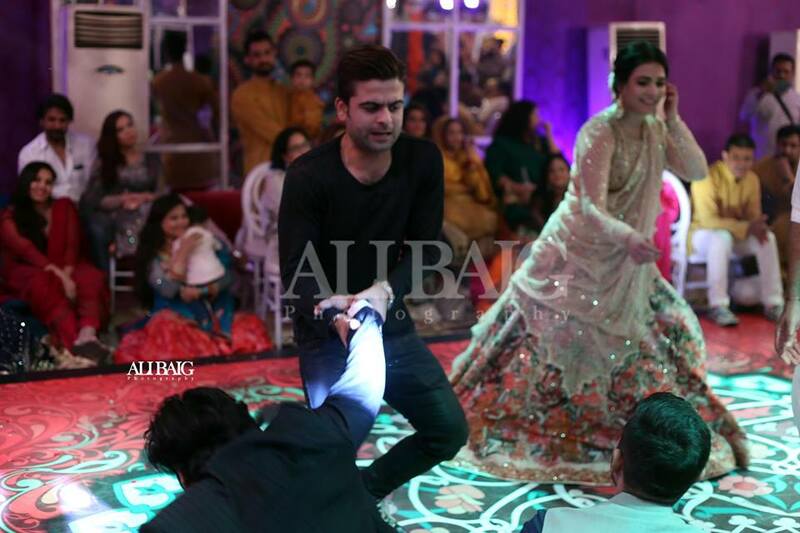 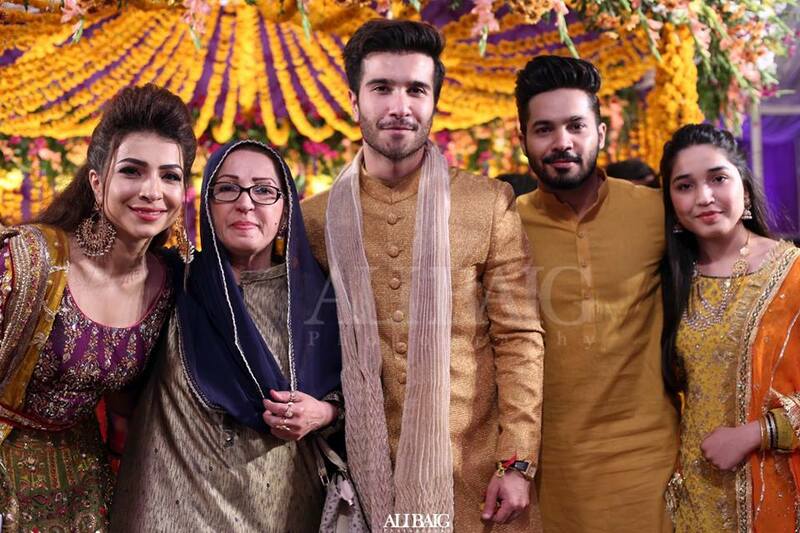 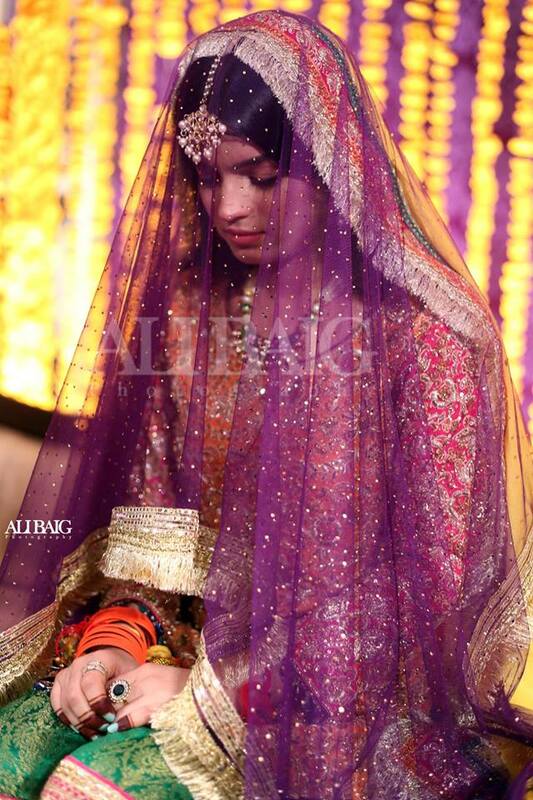 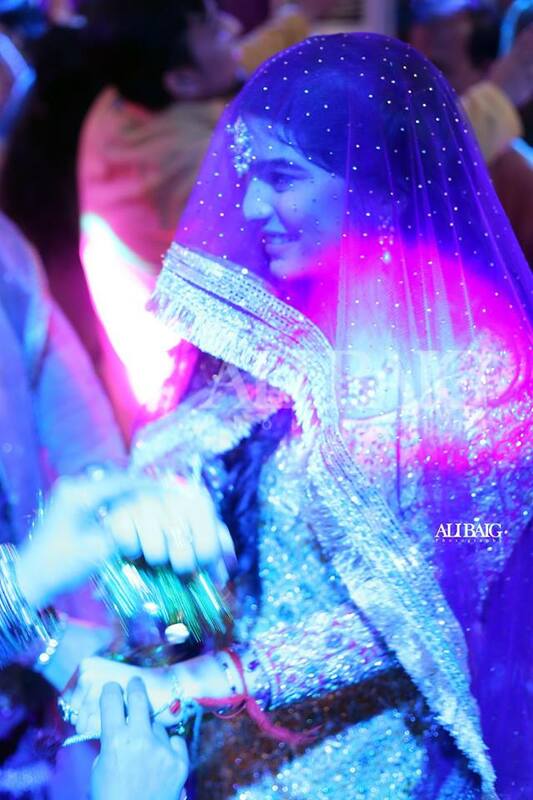 Drama Serial Khaani's lead actor Feroze Khan is getting married with Alizey Fatima. The marriage is arranged and Bride is not from Showbiz . 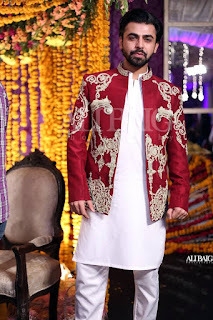 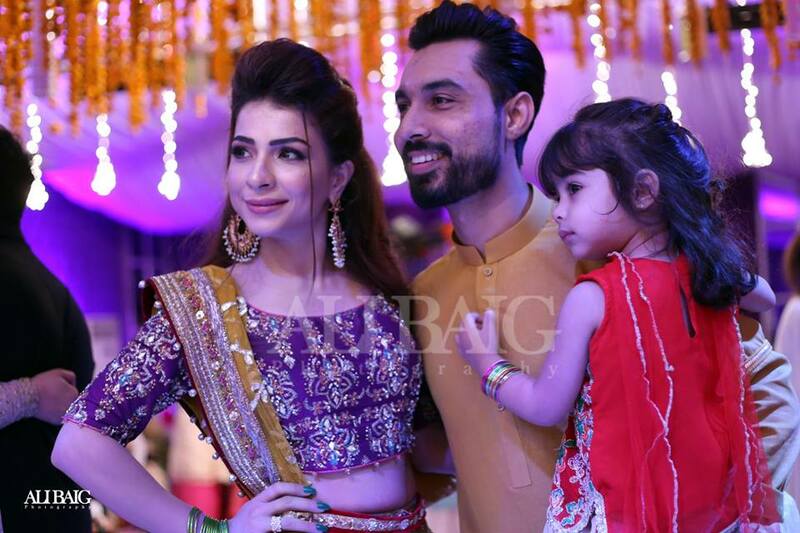 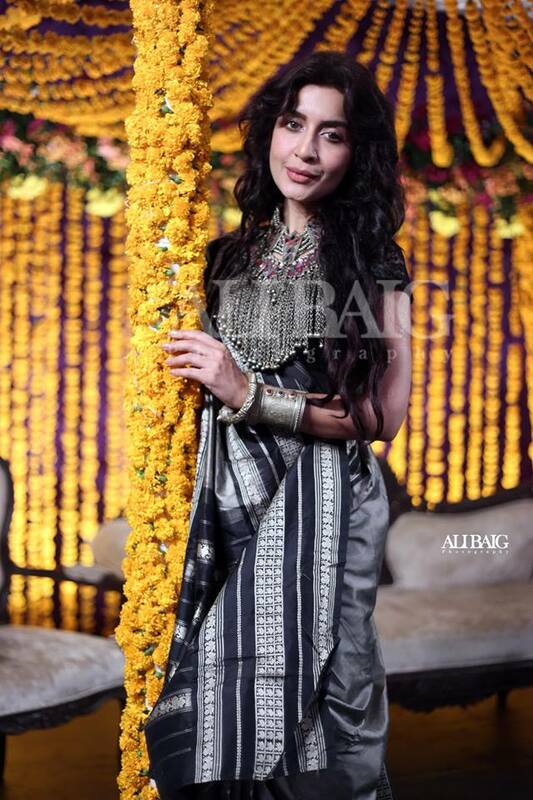 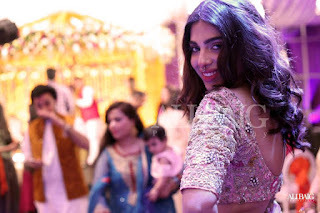 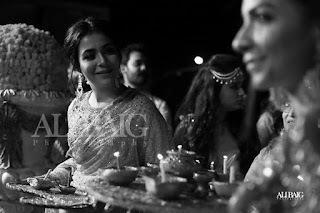 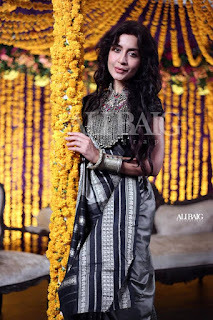 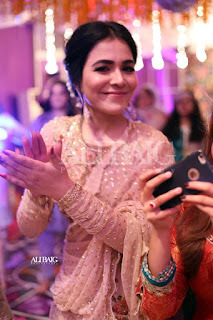 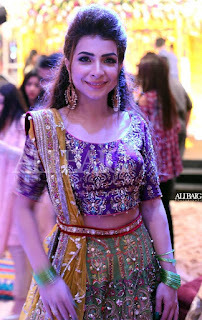 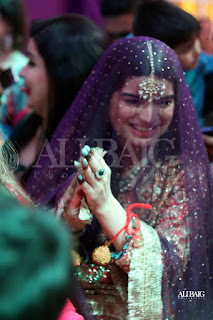 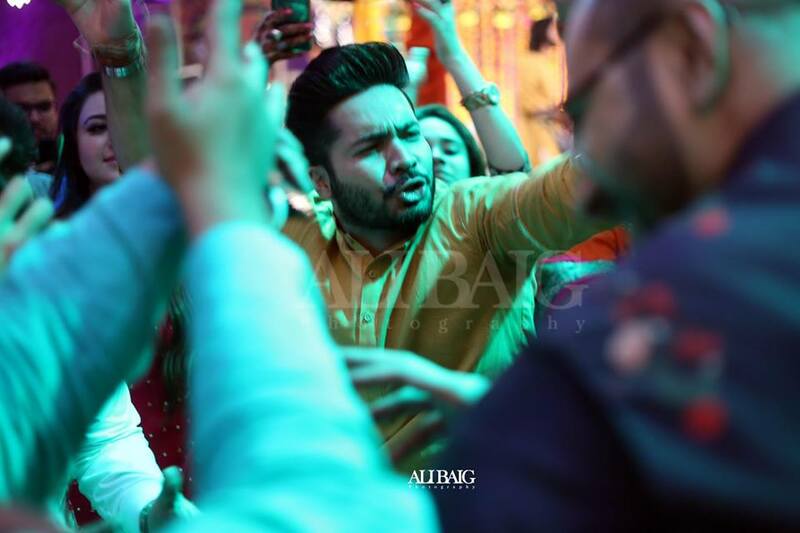 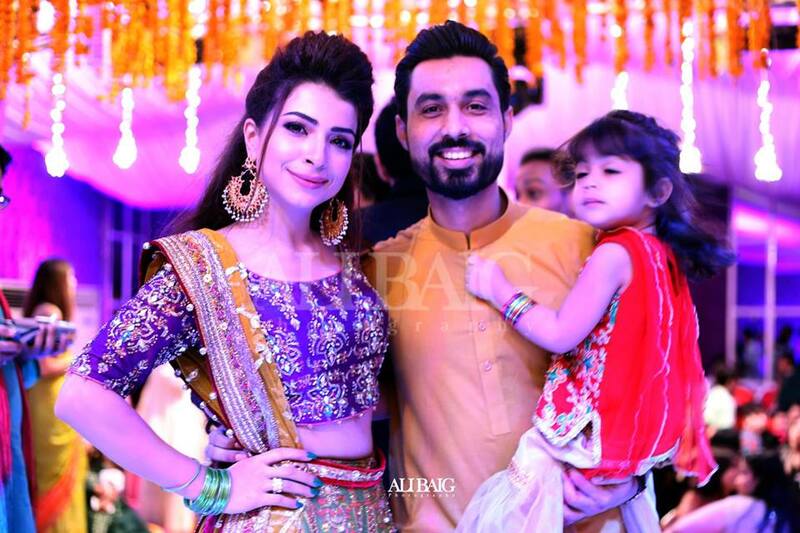 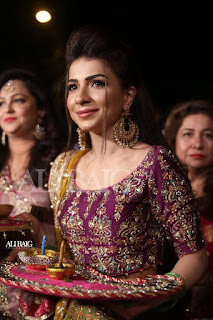 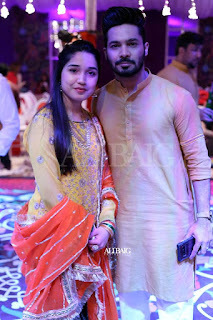 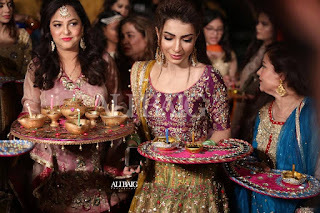 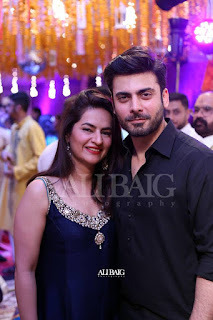 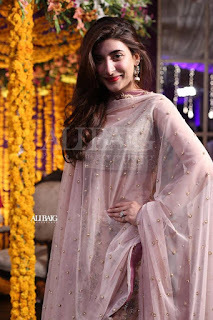 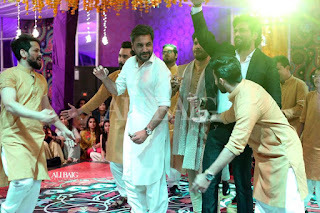 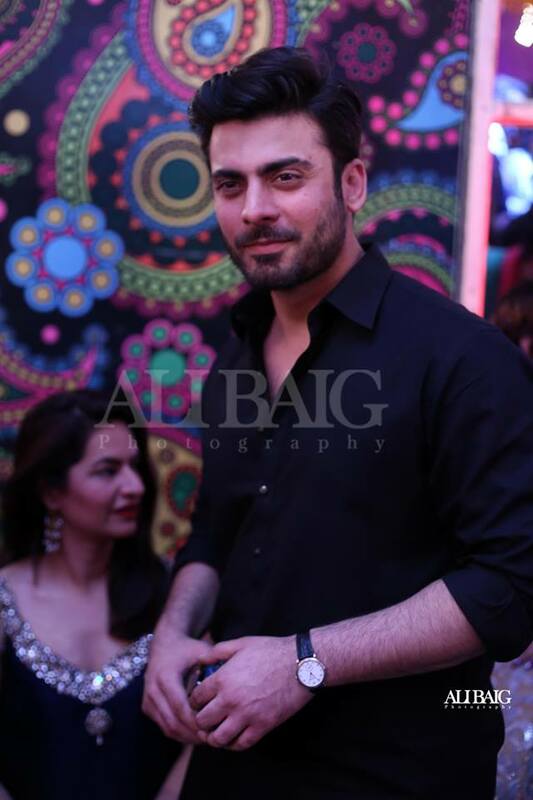 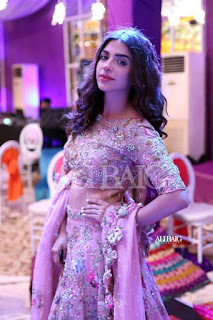 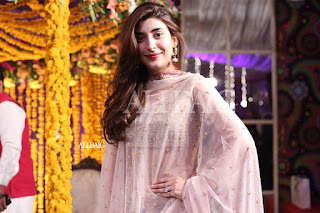 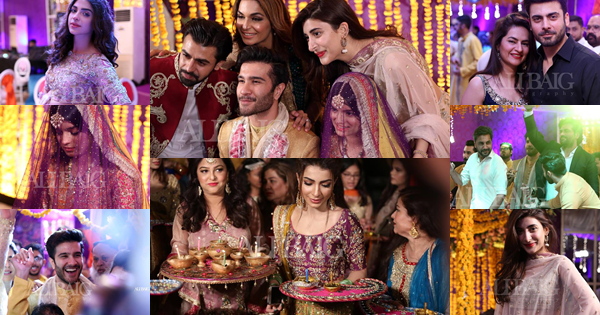 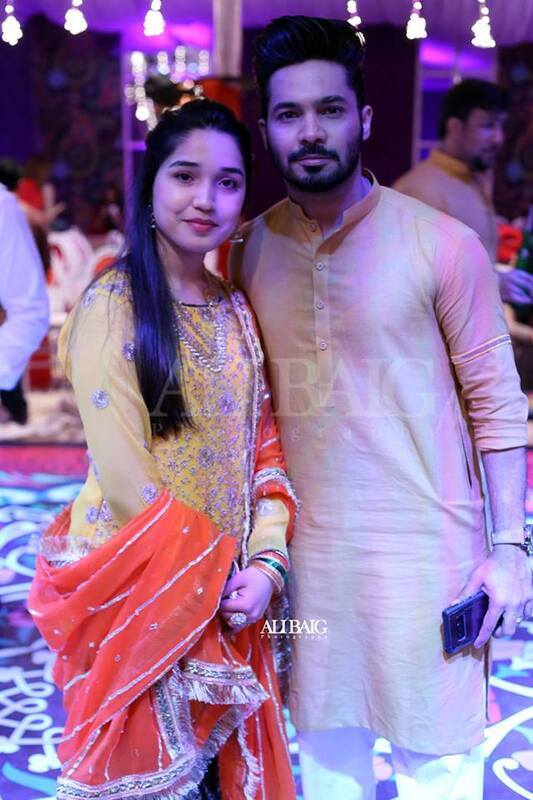 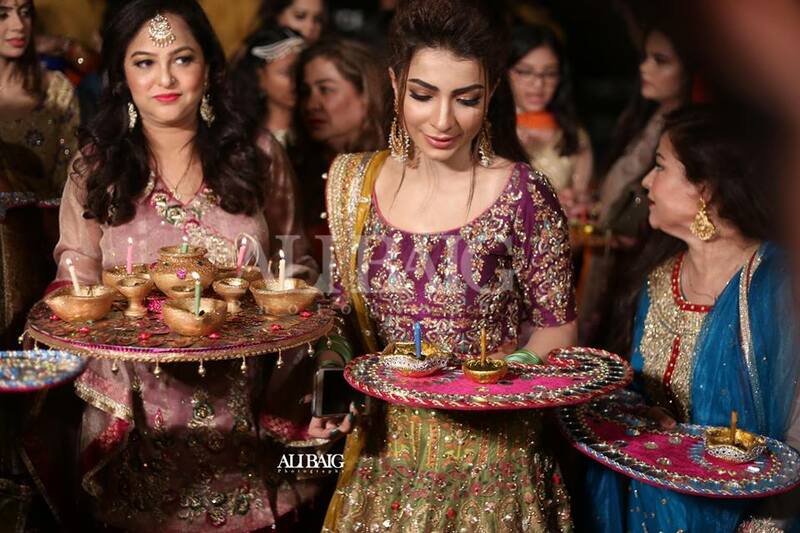 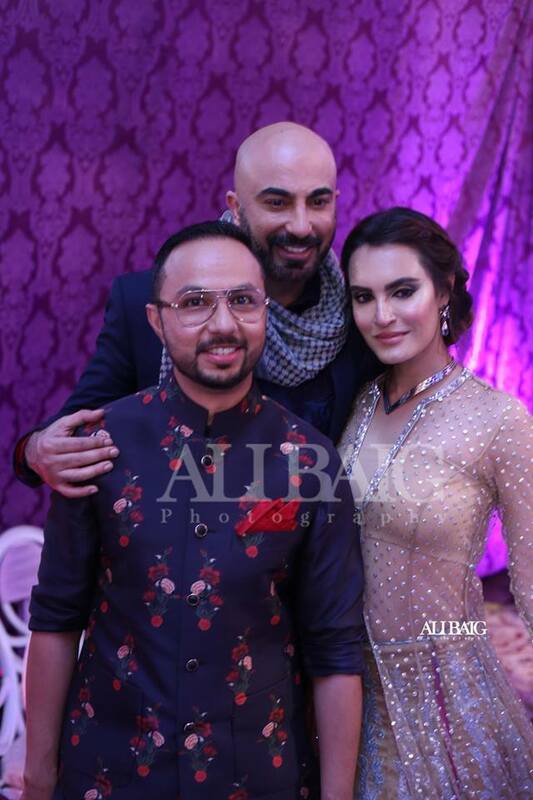 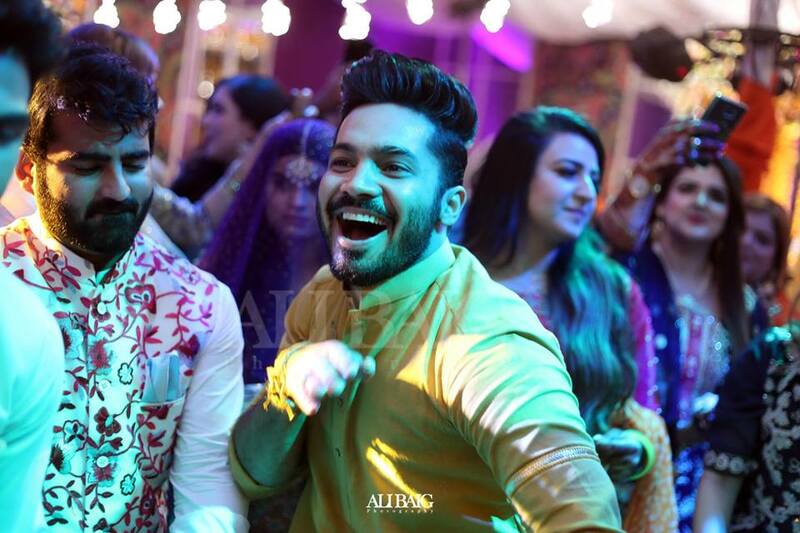 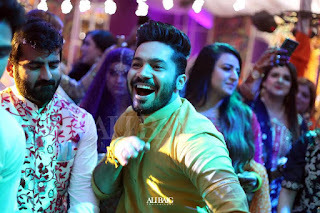 A mega star studed Mehndi ceremony held on Monday in Karachi and many celebrities attend the event including Fawd Khan , Meera , Sonya Hussian , Humayun Saeed, Adnan Siddiqui , Farhan Saeed , Urwa Hocane and many more .